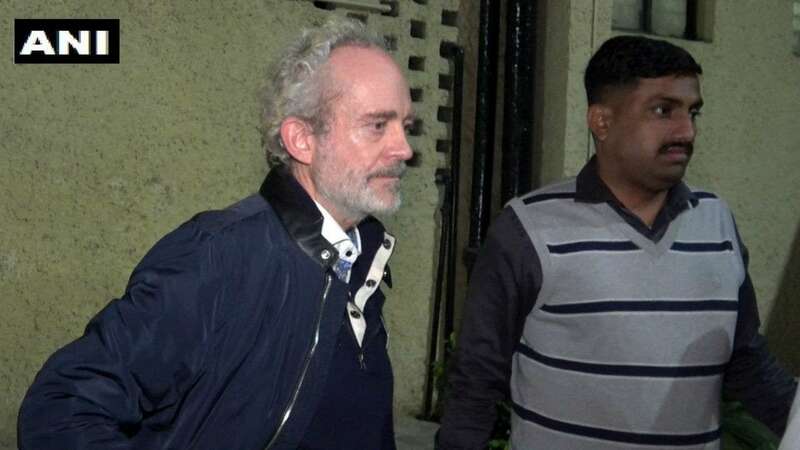 Dec 5 (AZINS) A Special CBI court in Delhi on Wednesday sent Christian Michel to a 5-day CBI custody, a day after the alleged middleman in the Rs 3,600-crore AgustaWestland VVIP chopper deal was brought to India from Dubai. The Central Bureau of Investigation (CBI) which arrested Michel at IGI Airport in Delhi late Tuesday night, produced him before special court in Patiala House court complex on Wednesday after over 12 hours of interrogation. Seeking custody of Michel, the CBI told the court that the investigation in VVIP chopper scam was going on and the agency needed his custody as money was transferred in two Dubai based accounts. "We need his police custody to confront him with some important documents," CBI Counsel Advocate DP Singh told the court. Michel, a British citizen, also moved a bail plea. The court kept this bail plea pending for next hearing and remanded him to 5-day CBI custody. The court of Special CBI Judge Arvind Kumar also allowed his counsel one hour in the morning and one hour in the evening for consultancy. Earlier, security was tightened at the Patiala House court complex where Michel was produced. 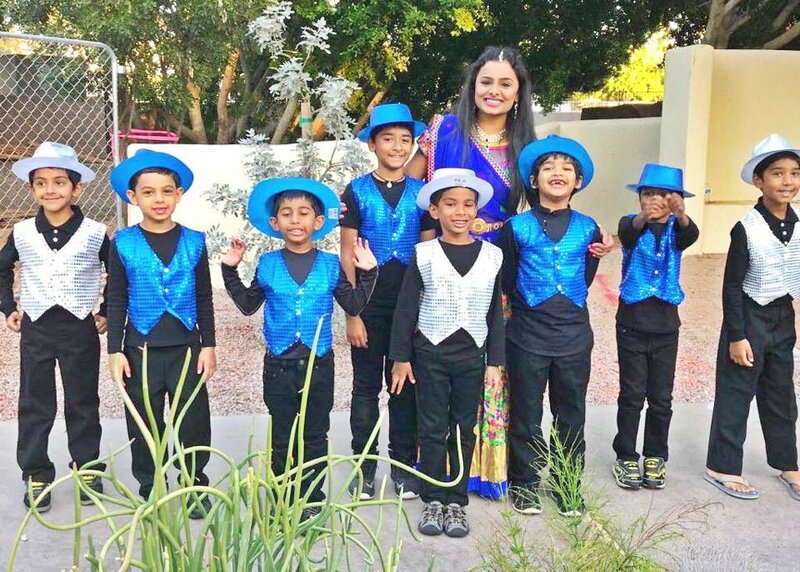 He was brought to India late Tuesday night following his extradition by the UAE in connection with the case. Around 15-20 personnel of the CRPF and 30 Delhi Police officials have been deputed in the court complex as well as outside several of its gates, said one of the police officials. 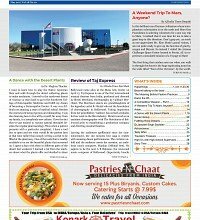 Michel is one of the three middlemen being probed in the case, besides Guido Haschke and Carlo Gerosa, by the ED and the CBI. Both the agencies have notified an Interpol red corner notice (RCN) against him after the court issued a non-bailable warrant against him. However, Michel had denied the charges. Besides him, the agency has also chargesheeted retired Air Marshal JS Gujral along with eight others, including five foreign nationals, in the charge sheet filed before the Special CBI Judge.